BANGKOK, April 10 (Xinhua) -- Thai cabinet approved on Tuesday to nominate a few of its historical sites as World Heritage sites. A tentative list of the Ancient Town of Si Thep and the Ensemble of Phanom Rung, Muang Tam and Plai Bat Sanctuaries were proposed by Thailand's Ministry of Natural Resources and Environment. The tentative list has yet to be presented to the UNESCO World Heritage Center. A working group will be set up to push for the naming process. 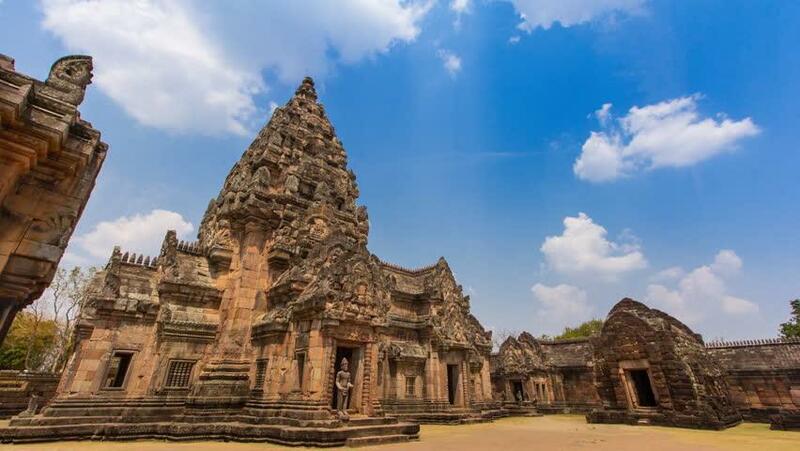 The ancient town of Si Thep is located in Phetchabun province in northern Thailand, and the ensemble of Phanom Rung, Muang Tam and Plai Bat Sanctuaries are located in Buriram province in the northeastern region of the country. Those historical sites were believed to have been built under the influences of the Indians and Khmers in the Southeast Asian region.